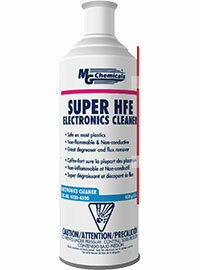 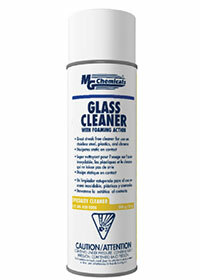 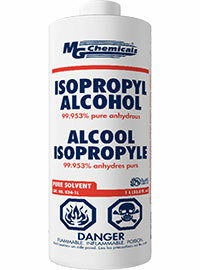 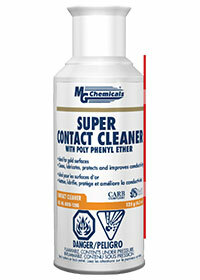 Super Cold spray canisters are made with 100% HFC 134A gas. 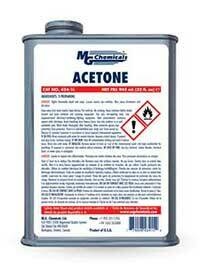 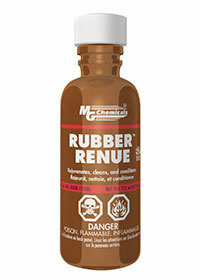 It is therefore a non-flammable gas. 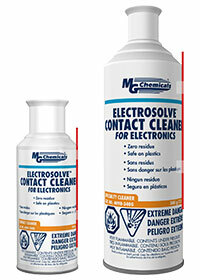 Thermal intermittent problems with electronic products are easily diagnosed. 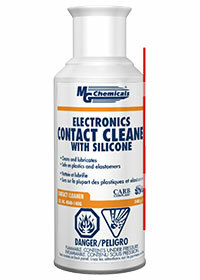 Super Cold acts fast and will quickly cool solder joints. 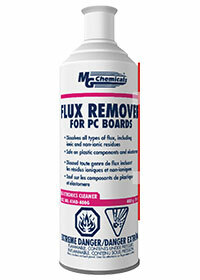 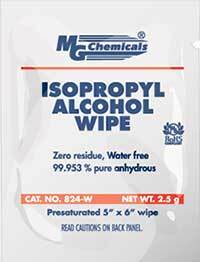 In addition it works well on computer circuit boards.